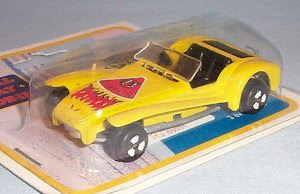 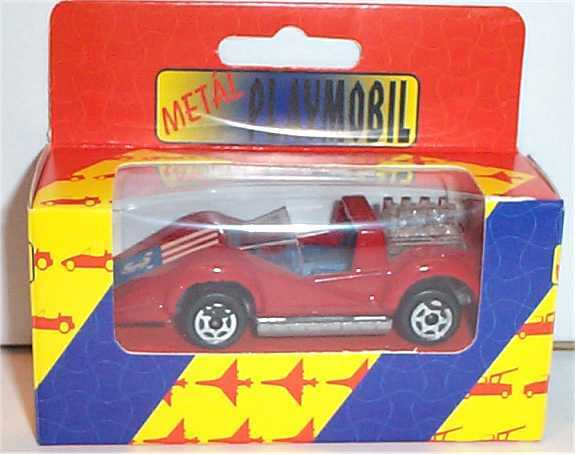 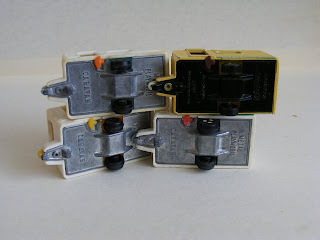 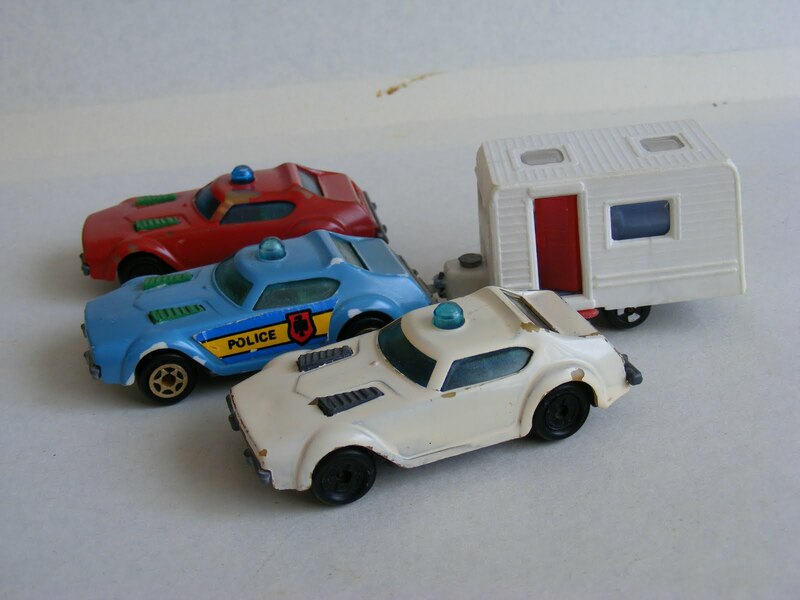 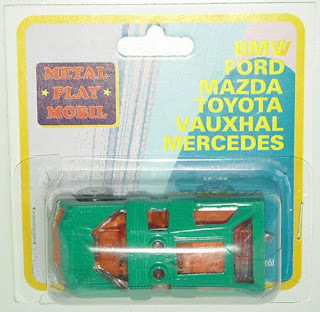 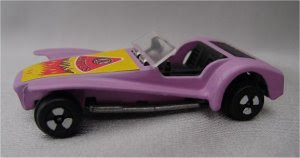 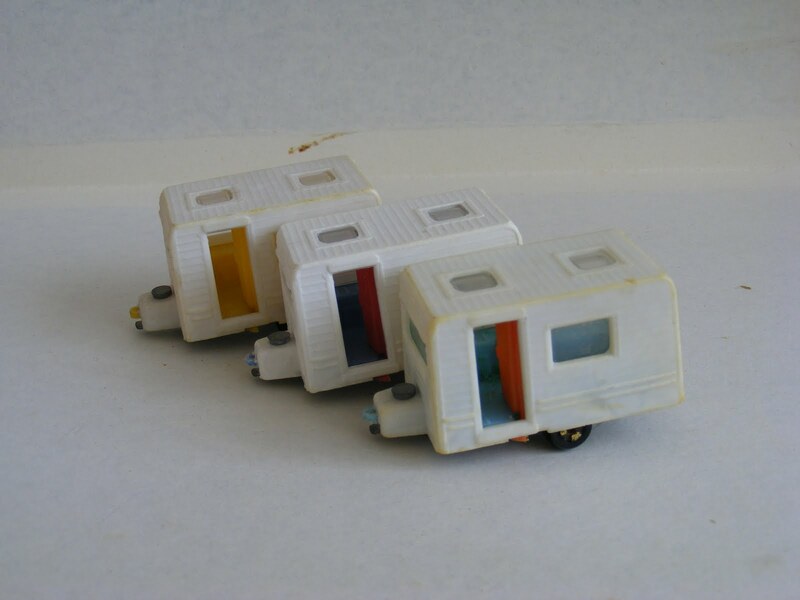 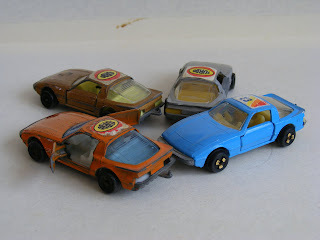 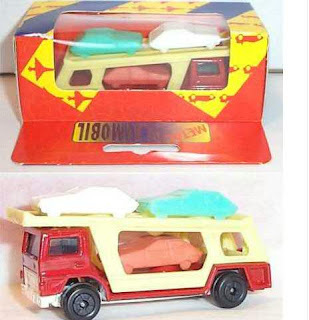 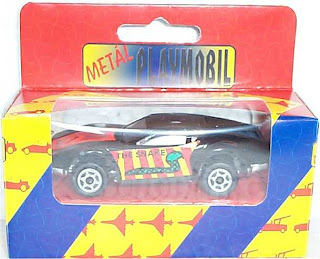 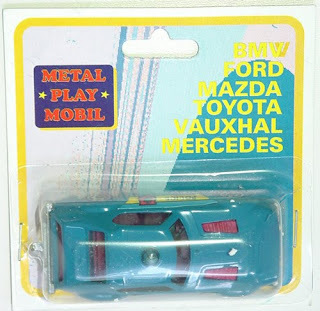 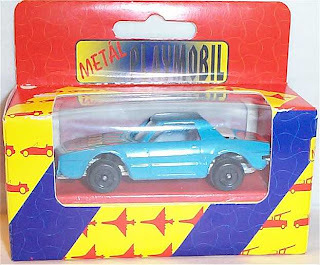 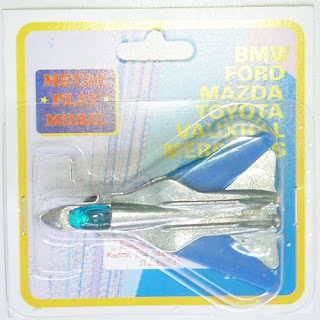 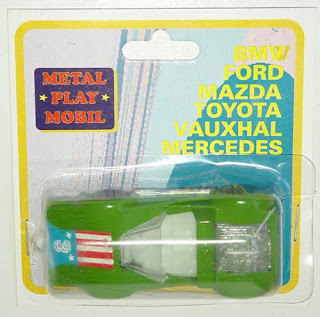 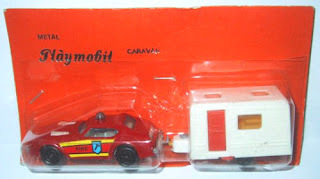 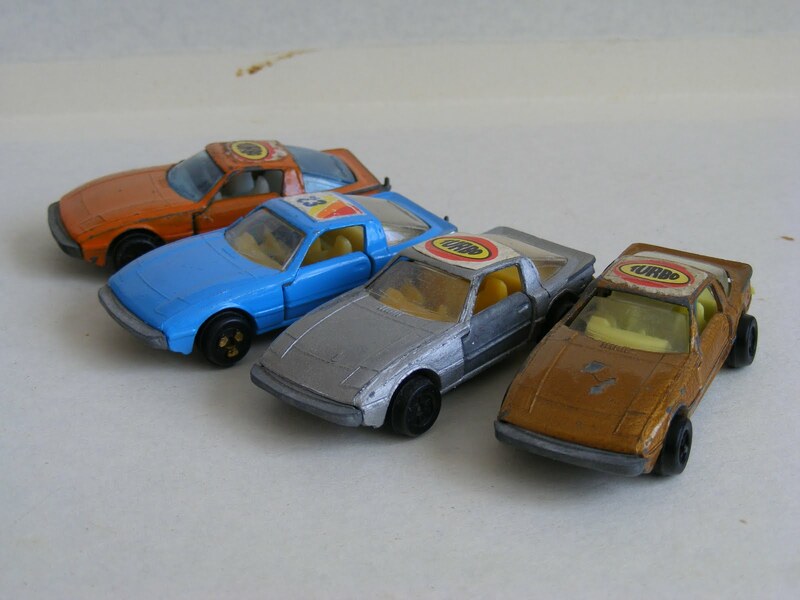 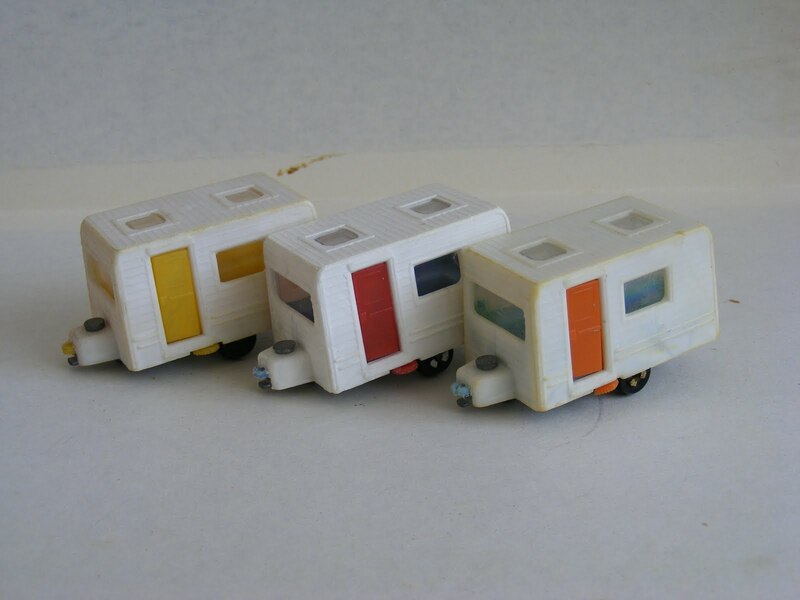 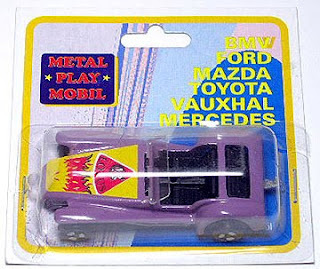 "Officially" the Metal Play Mobil toys produced by the same factory as made the Hobby-Cars Modell cars. 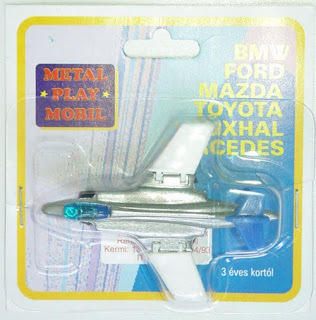 Many of times these copys based on an another illegal copy (for ex. 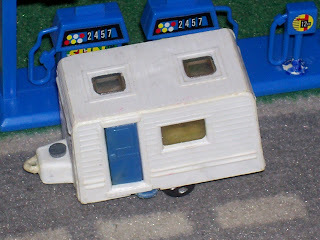 Planet Scout). 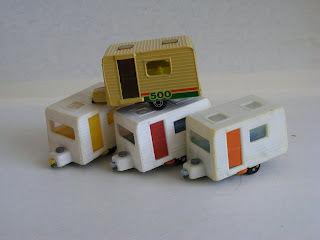 But these goods didn't made by only one firm or factory, almost each individual part made by a different small firm or handicraft companys for example: Polycolor Co (Csepel industry district) - (In Hungarian: Polycolor Vállalat (Csepel Művek iparterület) and The Handicraft Plastic Company of the Capitol City - Plastic unit (In Hungarian: Fővárosi Kézműipari Vállalat Műanyagfeldolgozó Gyáregység) (Budapest VIII. 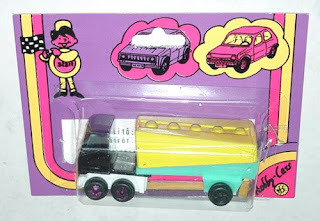 Csepreghy u 2-4). 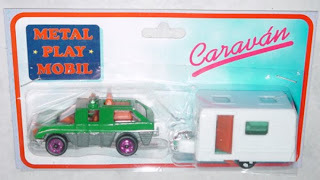 Than the final assembly and packaging finished by the Csepel Unique Machineri Co. (In Hungarian: Csepel Művek Egyedi Gépgyár Vállalatnál (Csepel Művek iparterület). 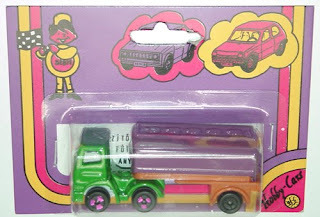 The Hungarian Domestic Transport Co (In Hungarian: Belkereskedelmi Szállítási Vállalat) responsible for the distribution based on the contract of the MAHIR Tobacco and Gift Shop (In Hungarian: MAHIR - Dohány és Ajándékbolt Vállalat). 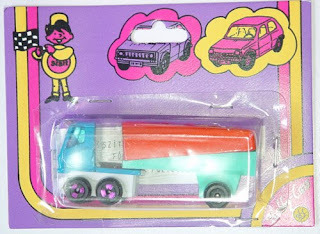 In this case the distribution and selling is not too hard work because at this time in every city had a MAHIR shop or pavilon as usual. 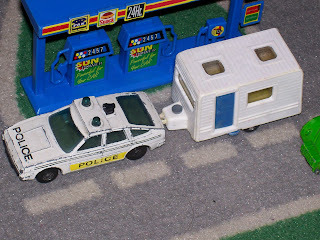 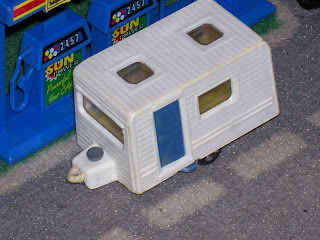 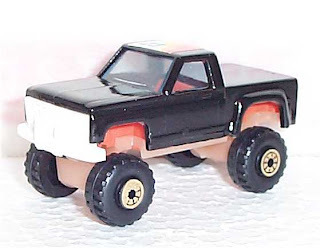 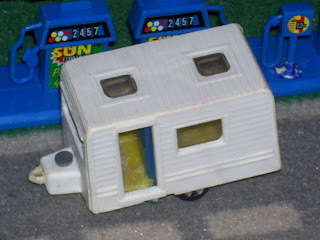 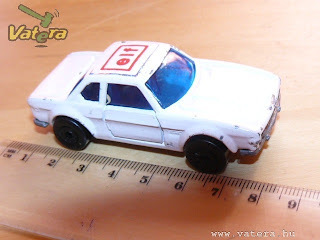 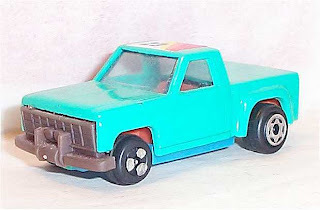 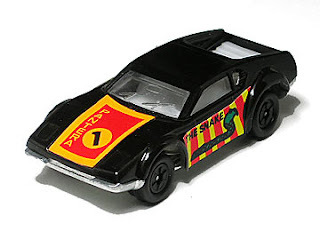 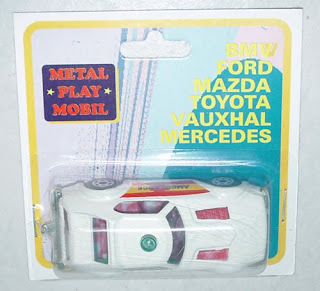 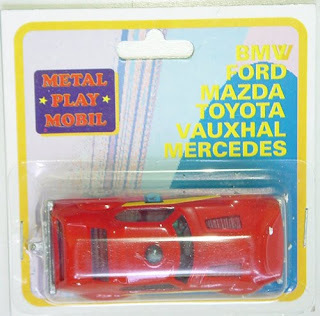 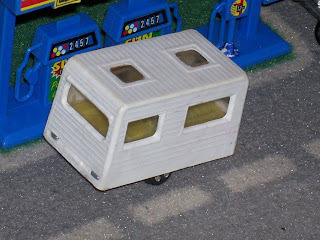 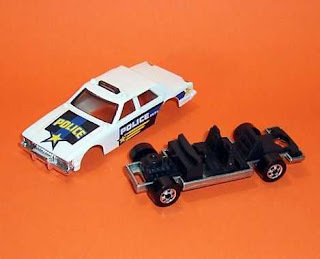 The Metal Play Mobile product line / production capacity is almost the same as the Metalcar but the Metal Play Mobil diecasts quality is always worse than Metalcar one's. 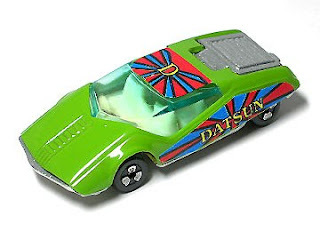 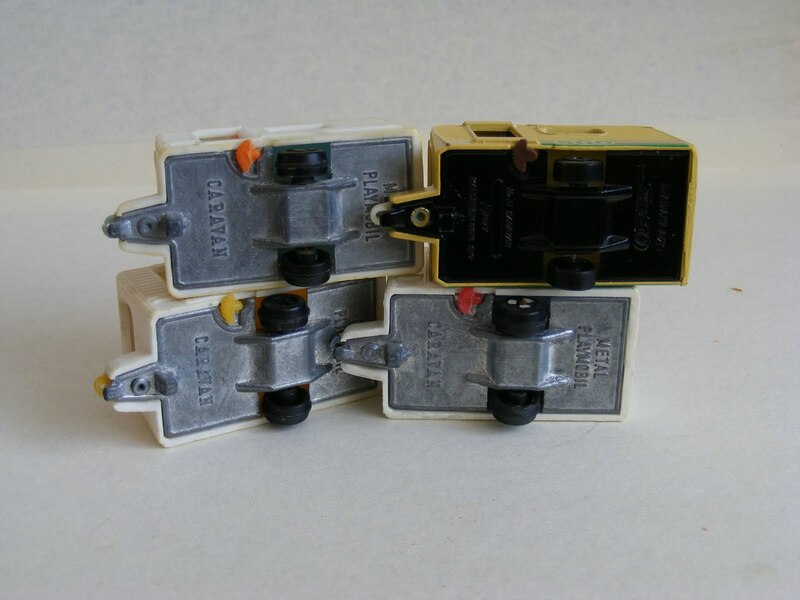 The "diecasts" has a plastic body and sometimes baseplate too. 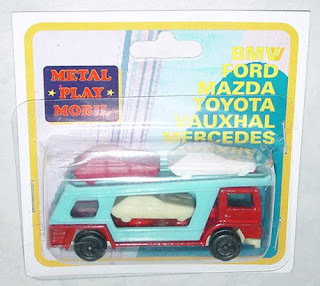 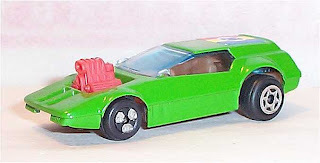 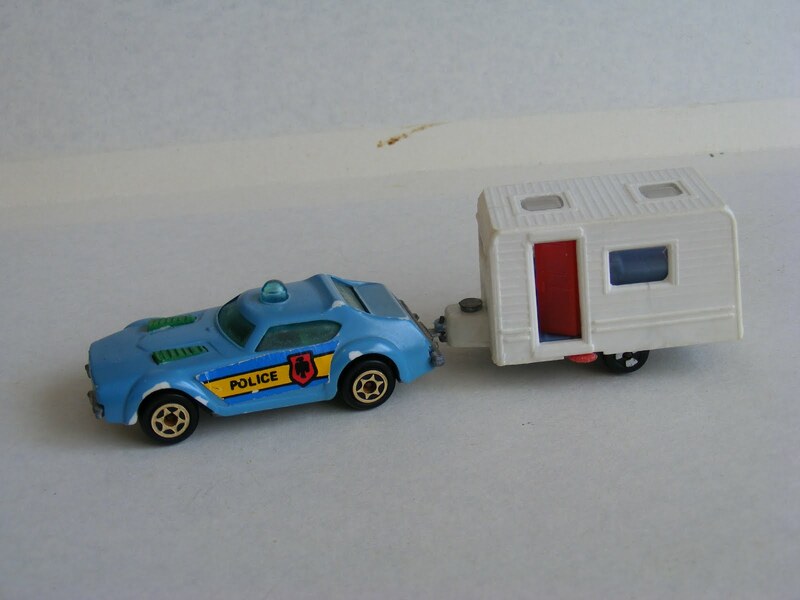 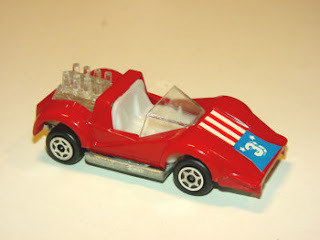 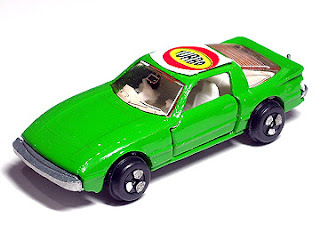 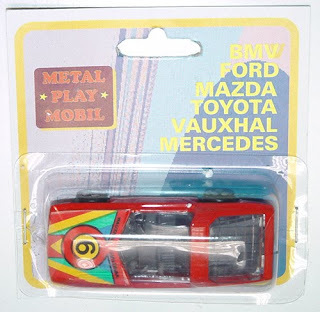 Therefore nowadays almost impossible to find a Metal Play Mobil car in Mint condition.